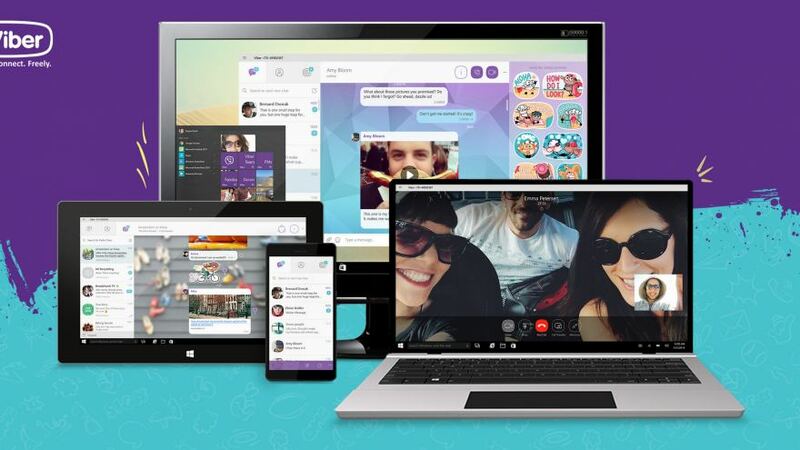 Microsoft announced the beta version of the application of the talks today provide Viber for windows 10, and can be obtained free of charge from the windows store, to be there if all the hardware, operating system, windows 10. This is it the company last month to release version of the application Lmukhtbry demo versions, the fiber has maintained for more than a year of development comprehensive application for windows 10 operating system for mobile phones. Viper, previously did not provide any details of the development process, it only had a few months to work continuously to today's announcement, combined with Microsoft for the demo version for download. 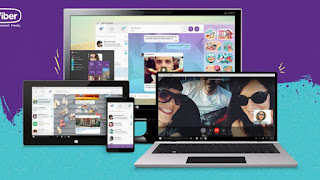 The application provides features not available in previous versions, the users of the windows 10 operating system to send messages and make phone calls high quality video over a network Wi-Fi wireless cellular networks. The application provides a user interface to suit all familiar hardware operating system of windows 10, because the application has been built in an ad hoc manner for windows 10, as the Microsoft. The application further features include type, end to end encryption end-to-end and general chats feature and feature sets that up to 200 people and sharing photos, video, and audio, transmission labels and links, as well as for delete the message after it is sent.